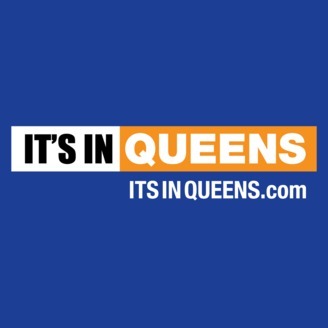 The "It's In Queens" podcast is produced by the Queens Tourism Council with the hope that visitors and residents will enjoy the borough's wonderful attractions, diverse restaurants, and fascinating history. More information is at itsinqueens.com. This episode covers the events of April 19th-25th 2019 with guest co-host Adam Hiniker. 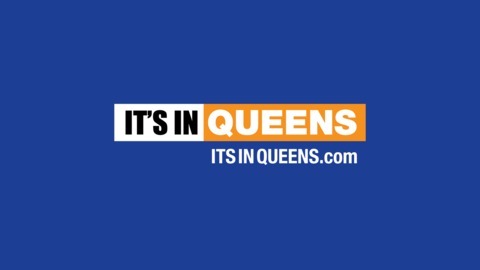 More info at itsinqueens.com.